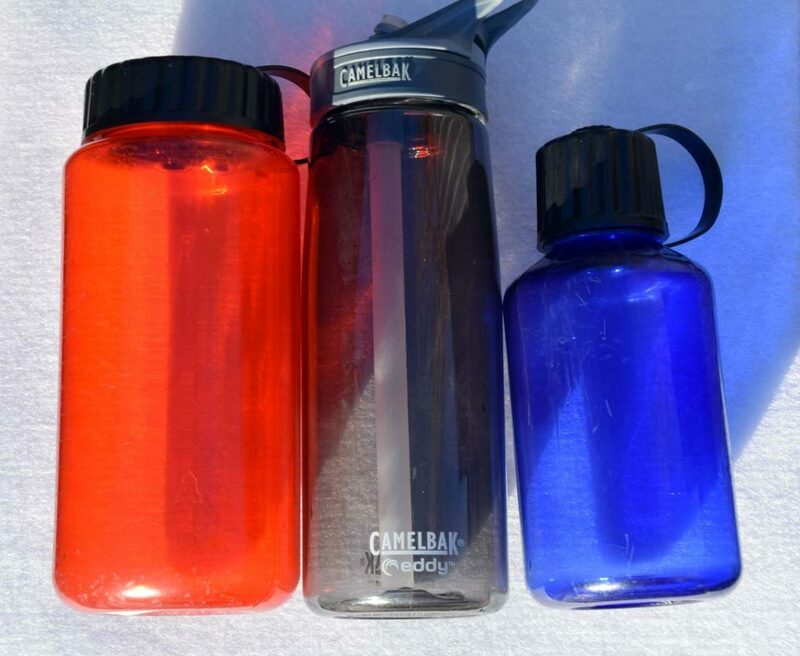 Regardless of the gear we do or don’t carry and the passionate arguments about which is the best thingamajig, the one thing that you can guarantee is in every hiker’s pack is water. Water is essential to our wellbeing and without it we can’t survive. How long we can live without water is not a straightforward question and while the often-quoted figure is approximately three days, the answer is going to vary depending on many factors. Believe it or not, it is also possible to die from drinking too much water on a hike, it does happen! As hikers, we should be carrying adequate water on every hike but how much water is enough? And how should we carry it? How long is the hike? Is this just a short half day hike or a longer multiday hike? How far to the next guaranteed water source? Are you just drinking the water or will you also need water for cooking? How hard are you going to be exerting yourself? How exposed to the elements are you? While I am in the process of trying to lighten my load to become an ultra-light hiker, water is one thing I don’t skimp on. I hike year round and during the middle of summer the temperatures can be approaching 40 degrees Celsius during the hottest part of the day so it’s crucial I carry enough water to prevent heat exhaustion/heat stroke. On short hikes, 3-4 km in length, I drink very little water. On the very hot days I will water load before the walk and sip from a water bottle/bladder on the hike. What this means is that on a hot day when temperatures become extreme, I will start by drinking about 750 ml at the start and up to 3 Litres during the day but will carry 2 Litres just in case. During the cooler months, I may only drink ½ Litre at most. By long hikes I mean hikes where I will be hiking between 6-15 hours and travelling anywhere up to 30-50 km in a single day, or doing multi day hikes. A good example here is a three-day hike I did on the Canberra Centenary Trail during mid-summer where the temperatures reached 37° Celsius at their hottest. During the biggest day of this hike, I travelled just over 58 km in distance, over 13 hours, and drank 7 litres of water. This is an extreme example that most people are unlikely to ever experience but this provided me with a good indication of my water use. Based on this hike, I now know that in mid-summer I need about 600 ml per hour on average but will typically allow 1 litre/hour. In the cooler months I drink around 1 litre of water / 10 kilometres travelled. In very hot weather (typically 30 degrees celsius +) I will allow 1 litre of water / hour. 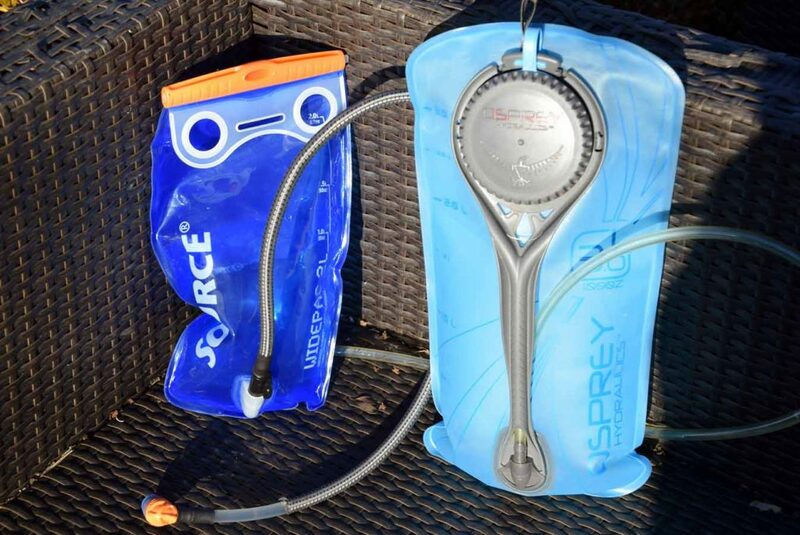 How can you minimise your water carry? Know where the reliable refill points are. Do you need to filter? Now that you have some idea of how much water you need to carry, the next thing you need to consider is how you will carry the water. This is probably the most common way to carry water. 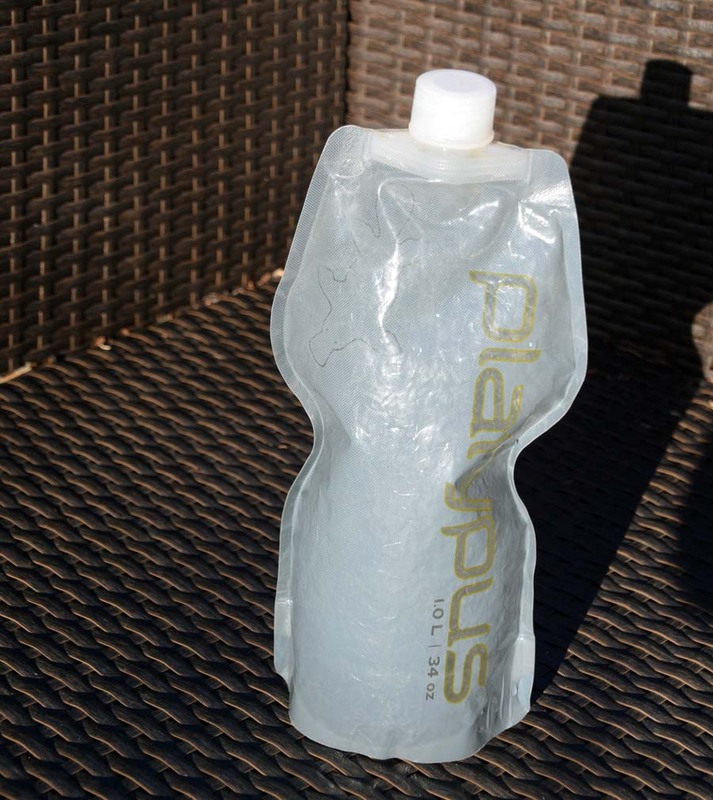 Water bottles can be made of either a plastic compound or less commonly metal. 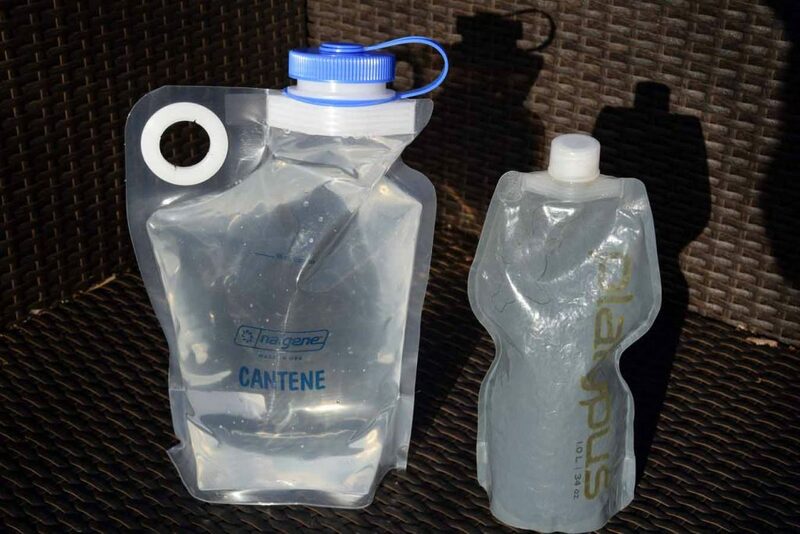 Soft water bottles are becoming more common on the trail and while not as durable offer more versatility in how you carry them. These large sized flexible bladders will fit into a dedicated pocket that many packs now have and the smaller bladders are also capable of being strapped to other pockets/parts of the pack. These large capacity soft reservoirs are ideal when you have no choice but to carry 2-3 days of water or your water sources are limited or unreliable. Everyone is going to carry water in a slightly different way and will carry different amounts. The main thing to remember is to do your planning so you can carry the minimum amount you need without putting yourself at risk. The key here is to carry less but not drink less!